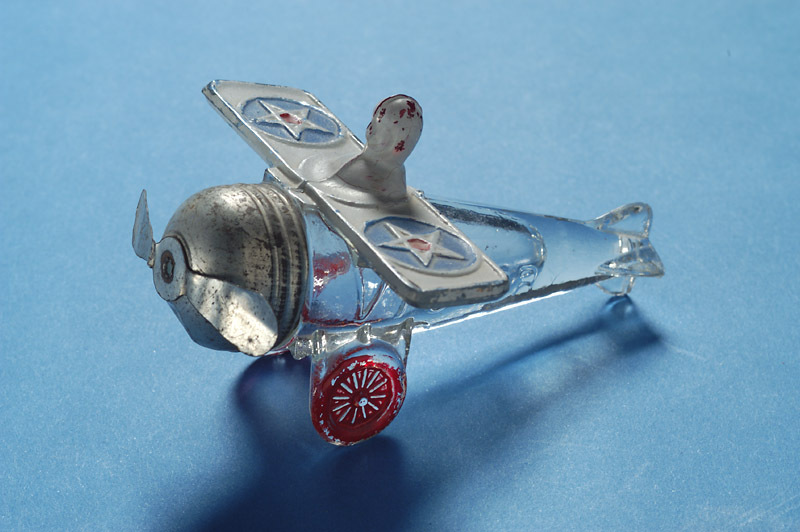 In 1961 Robert and Capelia McKinney began to collect American commemorative glass. This was the beginning of their lifelong pursuit to build one of the fineness and most inclusive collections known. McKinney carefully documented each piece he collected and often found them in antique shops and sales. Sometimes he would find mismatched or single, odd items like lids or bases, which would be reassemble to create rare complete pieces. Comprised of 632 pieces, produced between 1830 and 1960, this array of glassware tells the story of American people, progress and history. It commemorates presidents and celebrities, world’s fairs and expositions, inventions, such as dial telephones and the trans-Atlantic cable. And, it is all made of glass!